S.O.M. 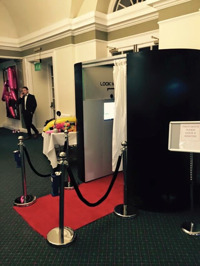 Photo Booth Hire London a professional photography service located in Croydon Surrey CR0 we provide photo booths for weddings parties kids discos and corporate events. We can also supply giant LED Mr & Mrs wedding letters for hire, giant LOVE letters for hire and giant LED numbers which are perfect for special birthday occasions. Our wedding & party photo booth hire packages can be tailored to your budget and specific needs we try to make it a simple process when hiring one of our photo booths. The photo booth is supplied with a full set of props to enable you and your guest to create the most fantastic memorable photos which you can cherish for years to come.